At Tutor Doctor, we meet our students where they are, to get them where they need to go. We treat our students like the individuals they are, and tailor our programs to their specific learning styles. A student needs the right tutor for their specific academic goals and struggles, personality, and learning style. 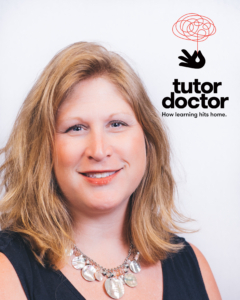 At Tutor Doctor, we make sure to find professional tutors who don’t just have the right qualifications on paper; they also have a passion for what they do and possess excellent people skills. We provide tutoring services to students of all ages, levels and subjects. Call us today to begin your journey to academic success!